JPM’s Senior partner Nenad Popovic, Head of the Corporate Department, participated in the 2019 Lex Mundi Cross-Border Transactions Practice Group Global Meeting and Client Seminar held in London, at The Brewery. This important event brought together Lex Mundi lawyers from around the world with in-house counsel and market experts to discuss current M&A trends and issues. Lex Mundi member firms participated in more than 50% of all major M&A transactions in 2018. 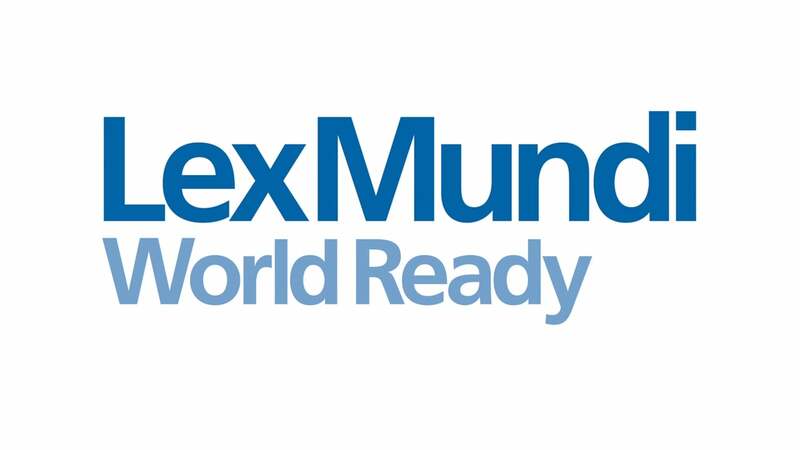 Lex Mundi is the world’s proven legal network with in-depth experience in 100+ countries. Through close collaboration, information-sharing, training, and inter-firm activities, 160 member firms are able to offer clients preferred access to more than 21,000 lawyers worldwide. JPM Jankovic Popovic Mitic is the exclusive member firm in Serbia for Lex Mundi. NextJPM Jankovic Popovic Mitic has been shortlisted for Deal of the Year in Bosnia and Herzegovina.